Currently unemployed? Seeking for a rewarding job? 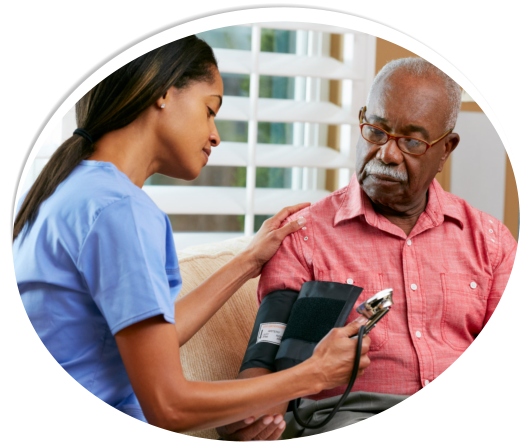 We have a place for you at Sunny Hill Home Health Care, Inc. We are currently hiring home health care professionals to fill in posts. 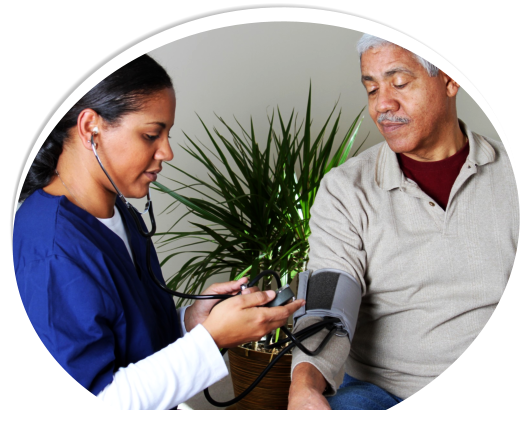 Exciting compensation benefits and packages await for those who will qualify. To apply, simply fill in the following form with the required information and submit. We will immediately notify you for the next proceedings of your application process. 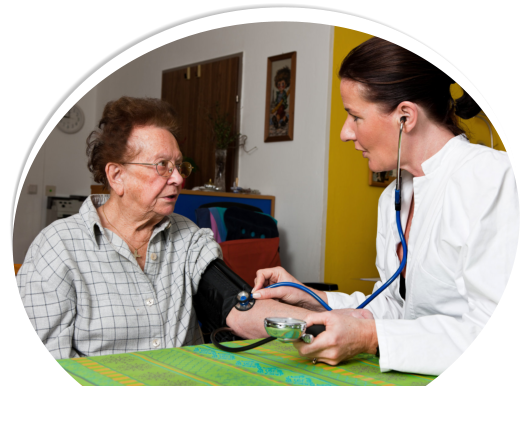 Sunny Hill Home Health Care, Inc.